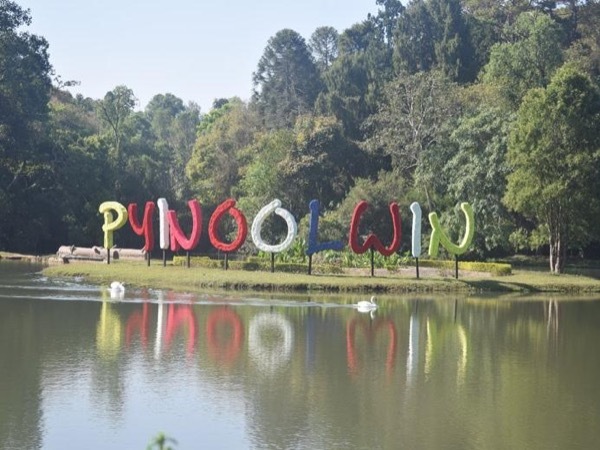 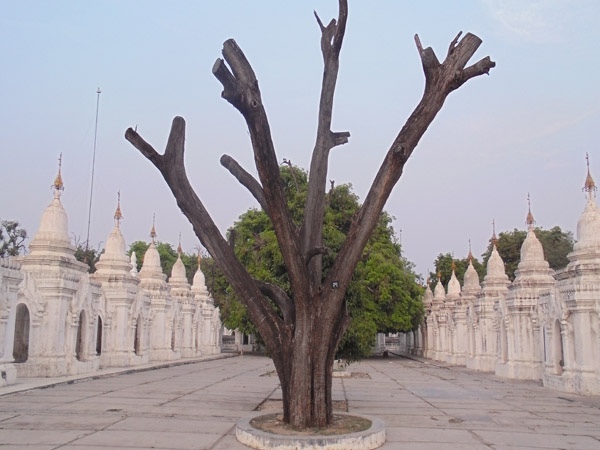 Let's wander around hill station city nearby Mandalay! 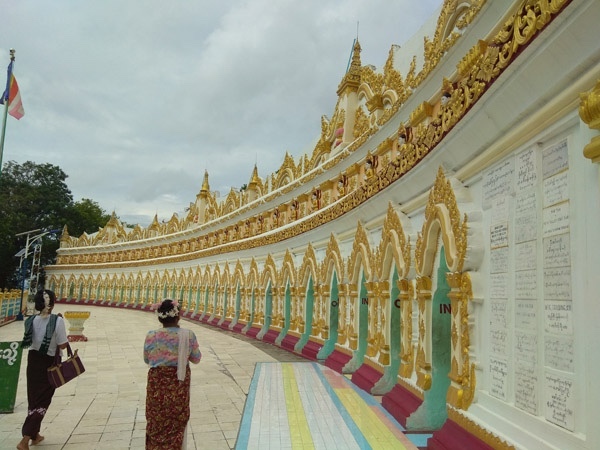 Culture tour and city tour around Mandalay. 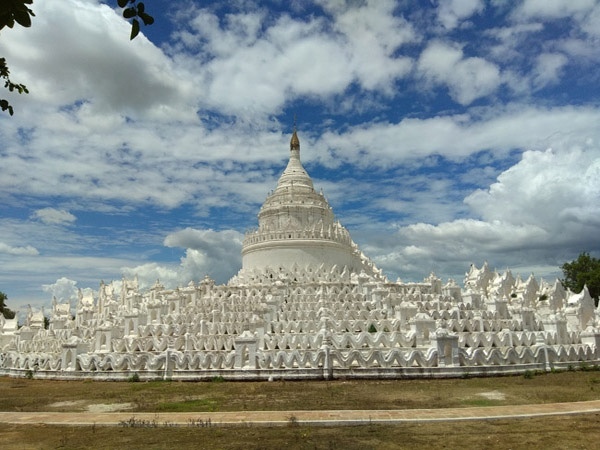 There are 5 tours in Mandalay-Myanmar.